Infiniti&apos;s move to standard naming has officially begun. 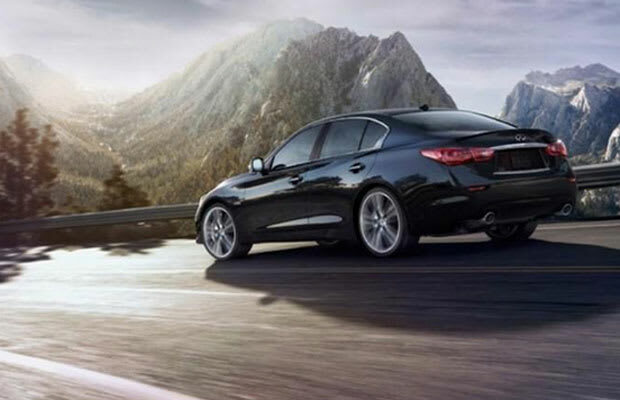 In one of the strangest reveals, the automaker accidentally placed its new flagship, the Q50, on its Canadian market website. While no details have been shared—that, at least, can wait until the proper Facebook unveiling—the exterior of the new car is now clear. Initial thoughts? A sportier (obviously less truck-like) version of the current JK.